Being an IT professional you may have witnessed the growth in the technology industry over the years. To be a part of this growing industry, it has become essential to keep up with the technology changes. As science, technology and management practices change at an ever-increasing rate, a gap is formed between the foundation provided by an academic education and the technical and management competencies required in today's technical and business environment. The respective Professional Certification Programs were established to bridge this education gap. IT certifications help in keeping up with the rapidly evolving industry. An employee with the strong certifications is viewed as an asset by an organization and maybe awarded with challenging project assignments. Having advanced level certifications may helps you create a high skill set for yourself, making you an expert for that technology. 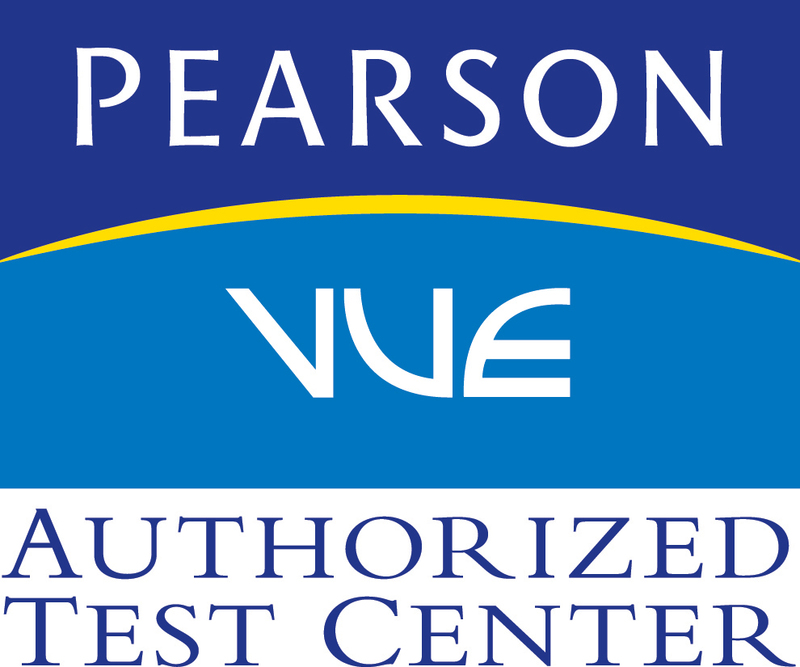 To cater the growing needs of IT Industry, Softpro India is a Pearson Vue Authorized Test Center and is providing Certifications of international repute.